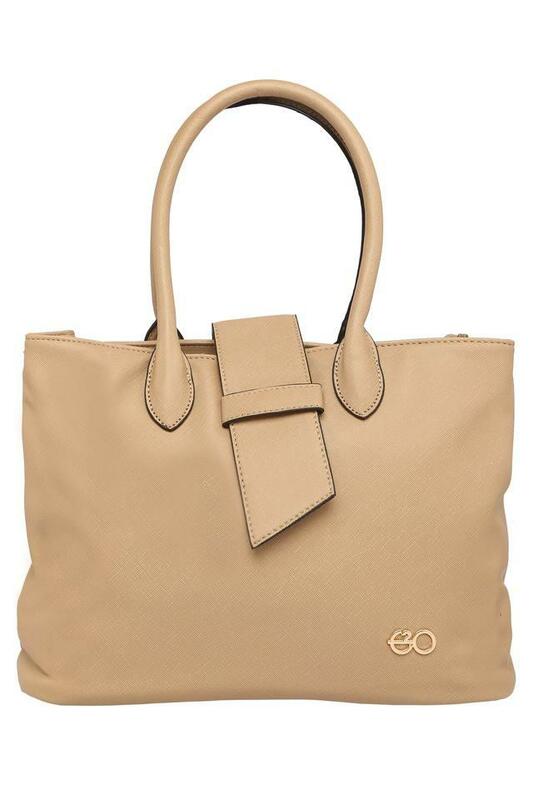 Enhance your accessory collection by adding this tote handbag brought to you by the popular brand, E2O. 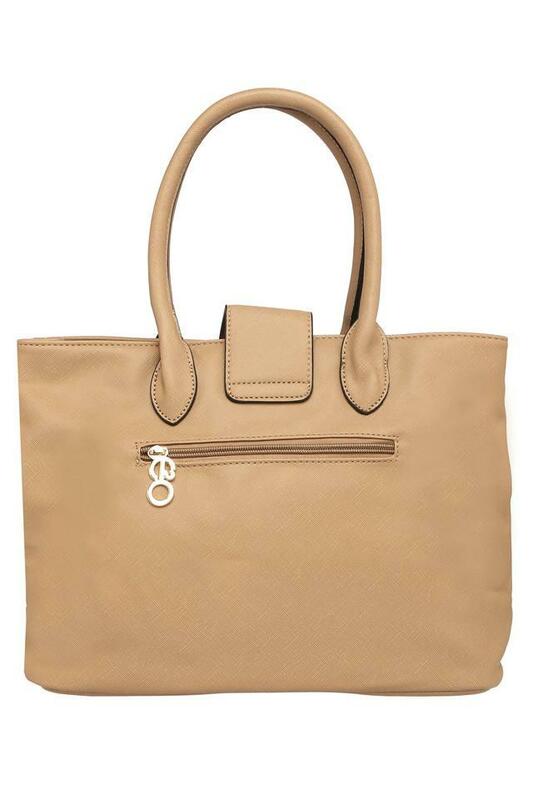 Featuring a textured pattern, it has also been crafted from synthetic leather, which makes it easy to maintain. 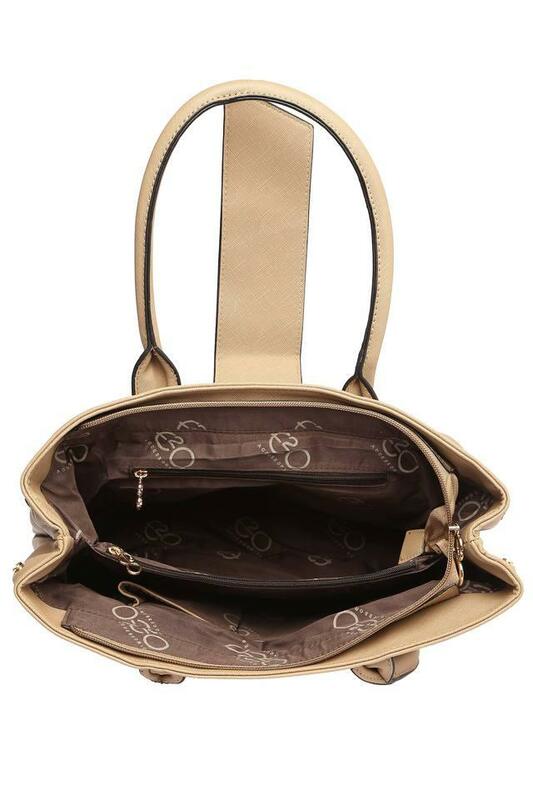 Moreover, it features a spacious compartment with a zip closure that promises to keep your belongings safe. 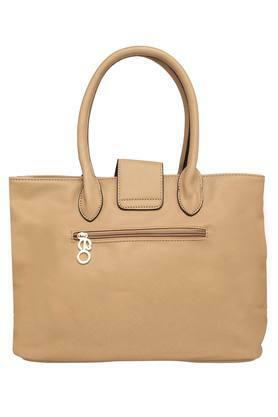 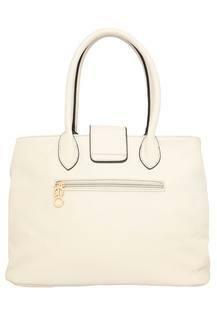 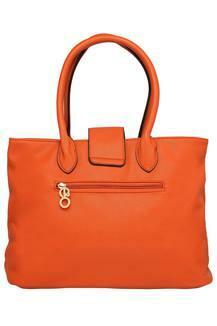 Be the style icon among your friends by carrying this exquisite tote handbag on casual occasions. It comes with inner and outer slip zip pockets that make it all the more useful.